Finance Motorcycle Wheels, Accessories, and Parts without Financing…It’s FLEXPAY! We want you to get your dream bike NOW! That is why we developed FLEXPAY which allows you to make INTEREST-FREE Payments for multiple premier manufacturers like SMT Machining, American Suspension, Bad Dad, Fat Katz, and more to come! Helping riders like you in Atlanta, Sanford, Baton Rouge, Chicago, Ashburn, Los Angeles, Tallahassee, Wynnewood, Dallas, Washington, San Francisco, Philadelphia, Phoenix, and other cities nationwide. All you have to do is fill out the FLEXPAY online application. Don’t worry, our online application is safe and secure. You won’t have to wait days or weeks for approval. We’ll call you within 24 hours to let you know you’ve been approved. You can mix and match the custom parts you want from the vendors below. 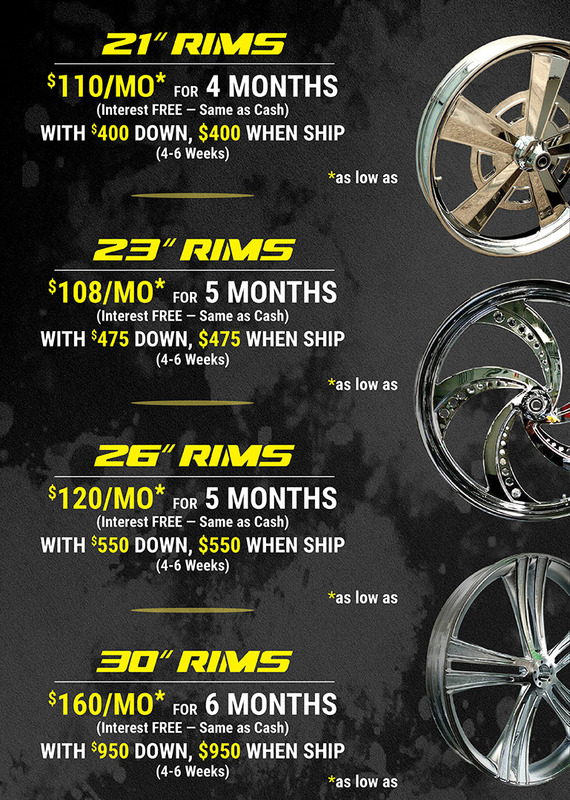 Choose from wheels, suspensions, fenders, and more. What are you waiting for? Get started by filling out the application. You’re one step closer to building your dream bike! 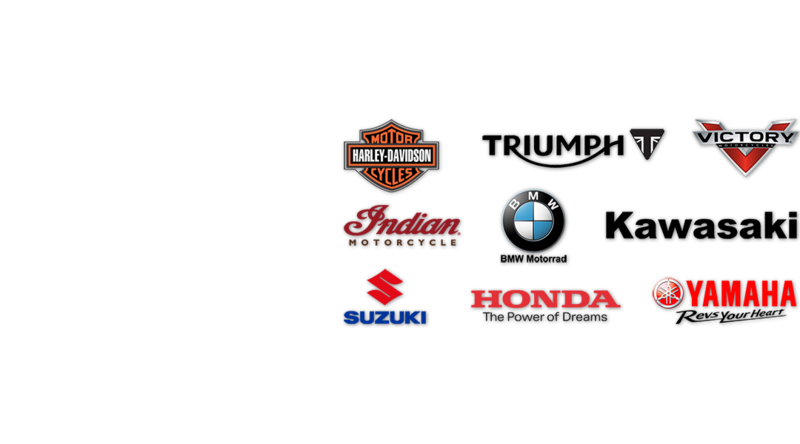 Build your dream bike by mixing and matching new or custom motorcycle rims, wheels, suspensions, fenders, baggers and other motorcycle parts & accessories from these premier manufactures. Did we mention you will receive your motorcycle parts BEFORE they are paid in full? Ready To Apply For FLEXPAY? Awesome! With the savings offered by using the FLEXPAY program, you can build the motorcycle of your dreams.